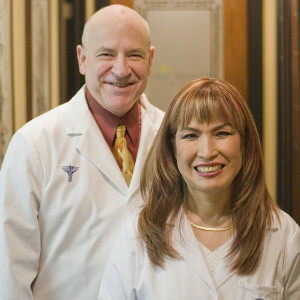 Dr. Alan Rohrer founded Crystal Lume Medical Spa in an effort to help clients achieve their cosmetic goals with modern, noninvasive technologies. Ann brings an artists' eye to electrolysis, laser procedures, and microdermabrasion, working to illuminate natural beauty and reveal the da Vinci goddess hidden beneath depleted skin cells. Dr. Rohrer also emphasizes clients' good looks, rejuvenating facades with Botox, wrinkle fillers, Juvéderm, and other aesthetic services.